With the 2018 lineup of Nokia devices, HMD Global puts China as one of the focus markets for the Nokia brand. Earlier this year, HMD Global already announced the new Nokia 6 2018 for Chinese market, priced aggressively at about 200 euros. Later, a Nokia 3310 4G also went on sale, and now pre-orders started for the newly announced Nokia 7 plus. 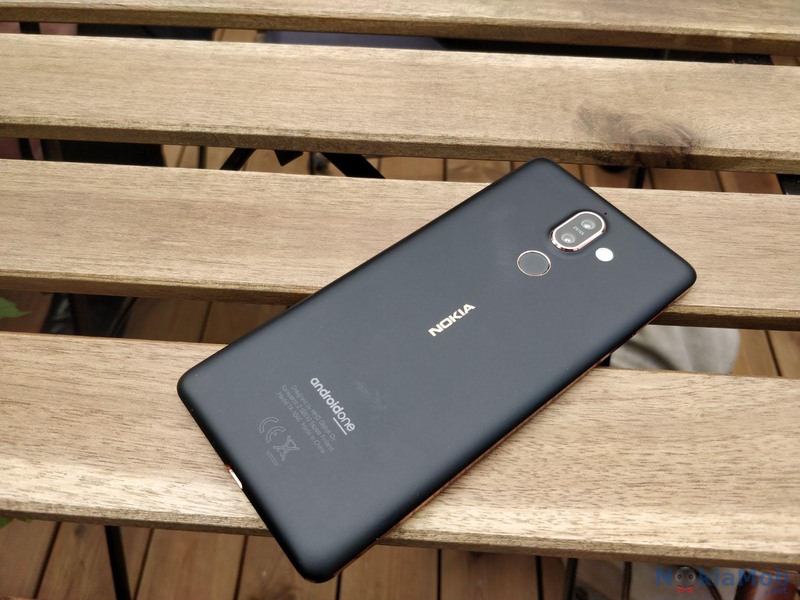 The new Nokia 7 plus in variant with 4GB of RAM and 64GB of internal storage is priced just 2299CNY or 295 euros, compared to the €399 global price tag without taxes. The Nokia 7 plus with 6GB of RAM that wasn’t announced globally, will cost just 2499CNY or 320 euros. 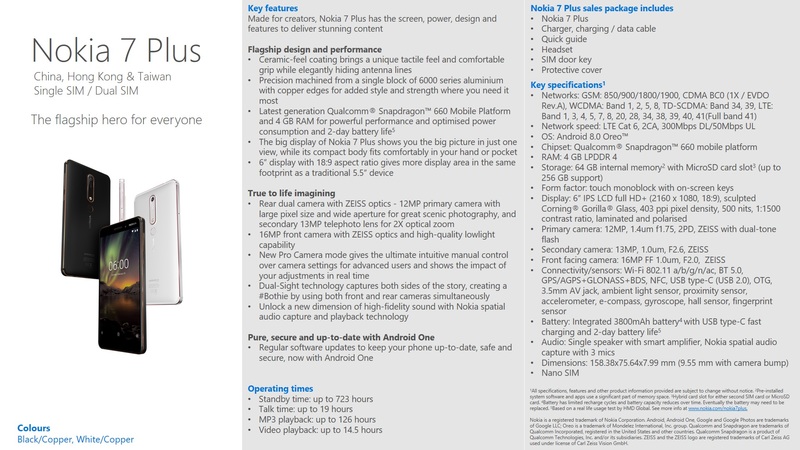 The sales of the new Nokia 7 plus start on 7th March this year. I find it unfair that the “global” customers will subsidize HMD’s aggressive pricing in China, but that’s not a strange move by phone manufacturers. It is logistically easy to sell phones in China because most of them are manufactured there, so there are no costs of transport or duties. On the other hand, Chinese market is highly competitive and only with aggressive pricing or absolutely best flagships can a vendor succeed. The Nokia 7 plus is expected to be available globally starting April, priced at €399 before taxes. You can learn more about the device here.